There has been much chatter around the use of e-cigarettes and other electronic nicotine delivery systems (ENDS) – while many users claim that these devices help them quit smoking traditional cigarettes, experts remain divided in their opinion. 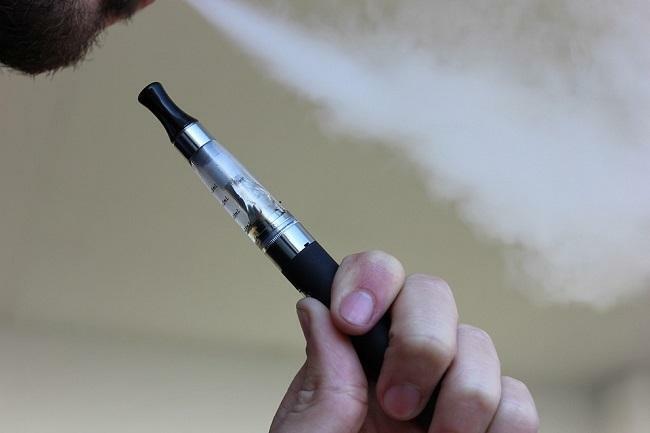 On Wednesday, the Tamil Nadu government released a statement banning the production, sale, marketing, import, possession or use of any electronic nicotine delivery system, such as e-cigarettes and vapes. E-cigarettes are battery-powered devices that heat a liquid into vapour form, which a user then inhales. Earlier this year, on June 14, an announcement was made on the floor of the state Assembly to ban e-cigarettes and vapes. The order which has been issued now states that inhaling smoke through these devices is harmful as it does contain nicotine, heavy metals and other fine particles which may pose a risk to one’s health. While many people are under the impression that smoking e-cigarettes or using vapes are less harmful than smoking a traditional cigarette, experts state that this may not be the actual case. Studies have also shown that e-cigarettes are not necessarily a reliable method to quit smoking as well. “There’s actually some evidence to suggest that those who have tried to quit smoking using vapes ultimately end up coming back to regular cigarettes, while those who don’t use any vapes or e-cigarettes to wean off the same have a better chance of quitting smoking,” he adds. Meanwhile, Tamil Nadu has asserted that the decision was taken after considering all factors. “The decision was taken after several rounds of debate. The manufacturers of the products made their representation to the government. We went through them thoroughly and decided to go ahead with the ban,” said Director of Public Health, Dr K Kolandaswamy to the media.